Which you should be doing, instead of buying the bottled stuff. 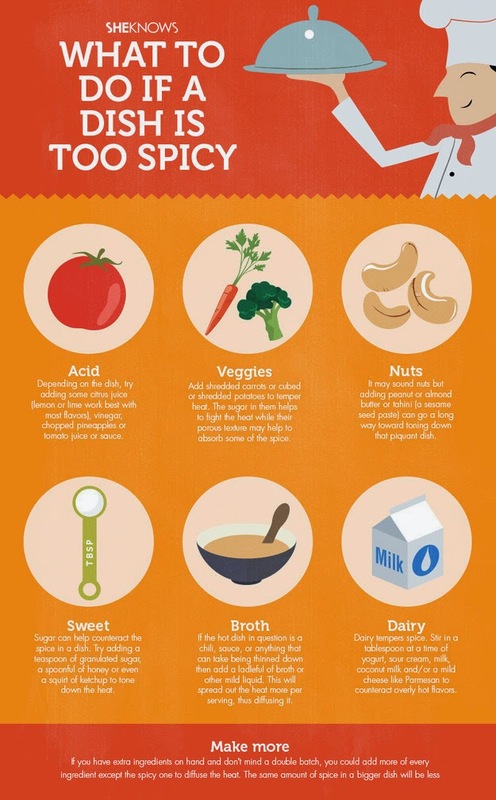 It’s healthier and tastier, and it’s really not hard. Here’s everything you need to know about building a better salad. 2. 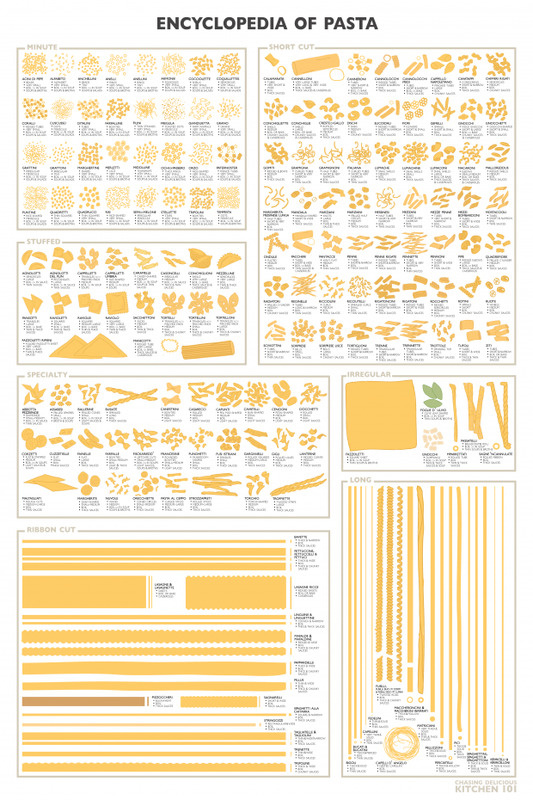 For making substitutions when you’re missing an ingredient. If you’re going splurge on a really great piece of meat, you’d better know how to cook it to temperature. If you need more help, here’s how to make the perfect steak. 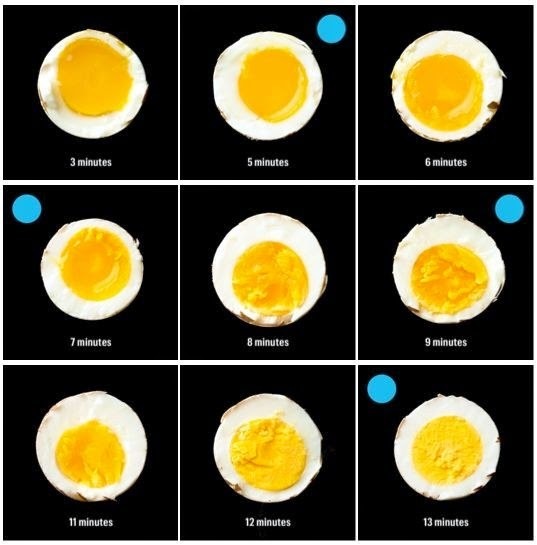 Cooking time varies depending on whether you like your yolks soft or hard. Here’s exactly how to boil an egg. 9. 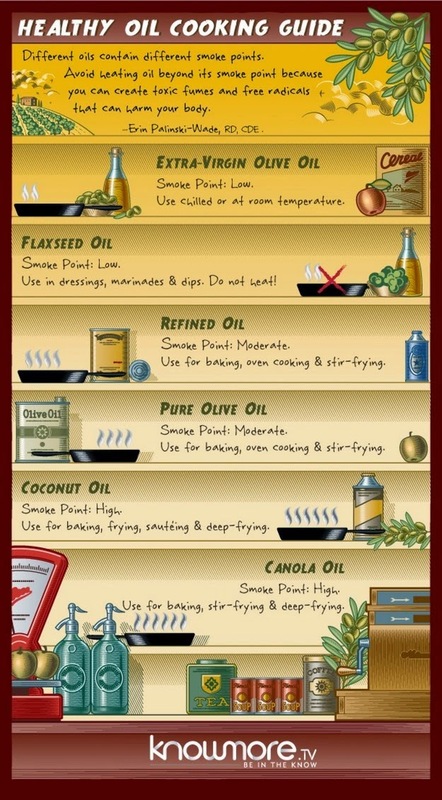 For cooking with and maintaining a cast iron skillet. Cast iron skillets are great for cooking because they’re good heat conductors, meaning they get super hot, stay super hot, and cook your food evenly. They’re especially great for getting a delicious, crispy crust on meat. Here’s everything you need to know about owning a cast iron skillet. 10. For making sure you’re using the right kitchen appliance. Good cooks know that sometimes it’s better to leave the hard work to a machine. Just make sure you’re using the right one. No more dry chicken. 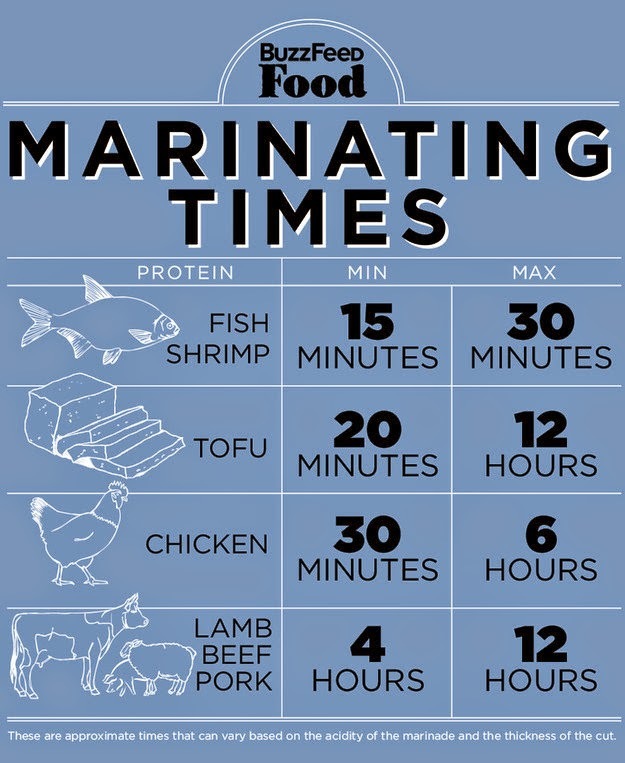 Here’s more about using marinades to make delicious food. 13. For when you’re too heavy-handed with the chili peppers. It’s a shame when you spend all evening making a great dish, only to find that it’s intolerably spicy. Here’s how to tone down the heat. 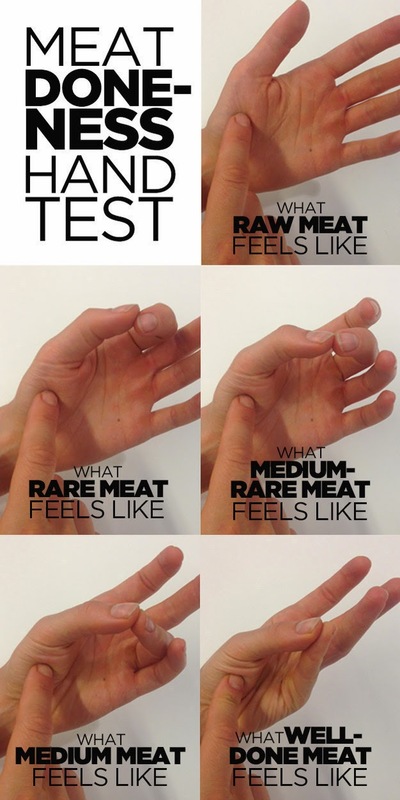 Knowing the difference between cuts of meat means you’ll always be able to go into a butcher or grocery store and ask for exactly what you want. Plus, it makes for impressive dinner conversation. 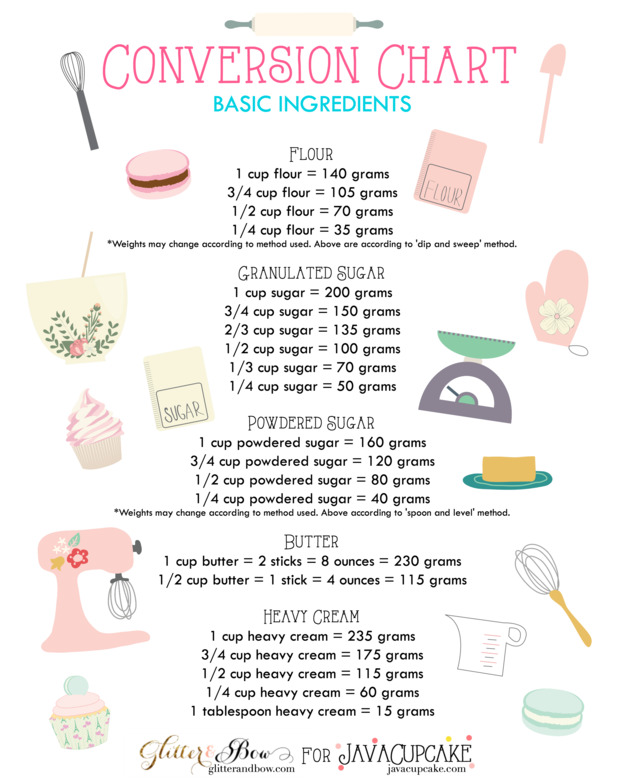 Full infographic here. 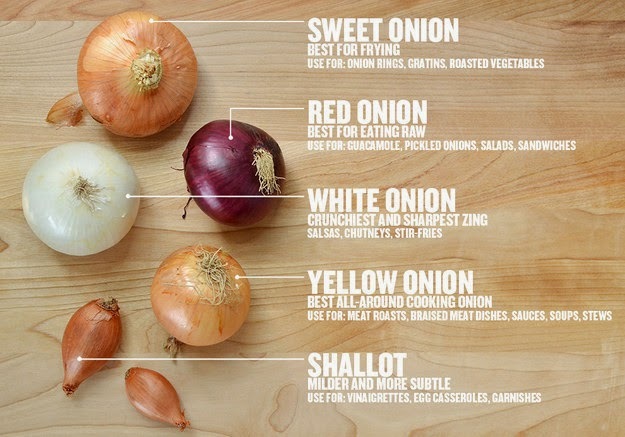 You won’t ruin a recipe by using a sweet onion when a red onion would have been better, but different onions have different characteristics—some are milder, some are sweeter, etc.—so it’s good to know the difference. More info here. 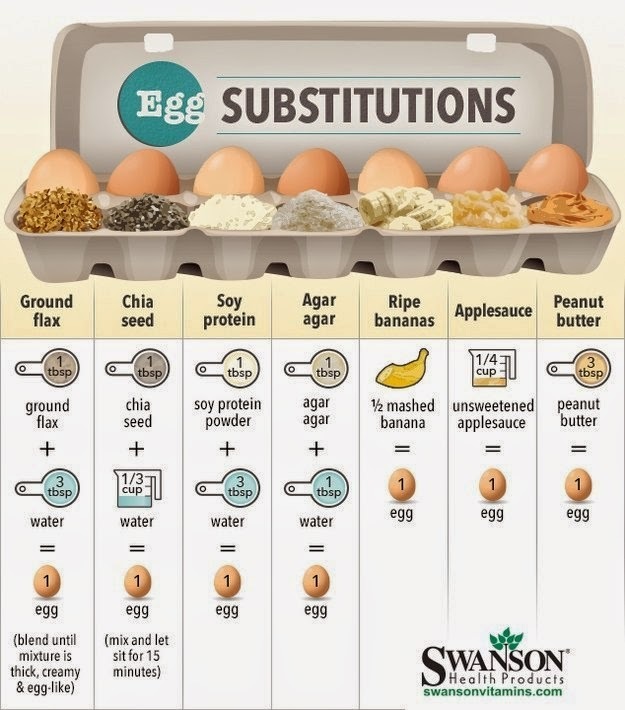 You may have to experiment a little bit to figure out which replacement is best for particular recipes, but here’s a good starter guide on egg substitutions. Running out is not an option. Heather from Chickabug has plenty more tips for party planning, cooking and decorating. 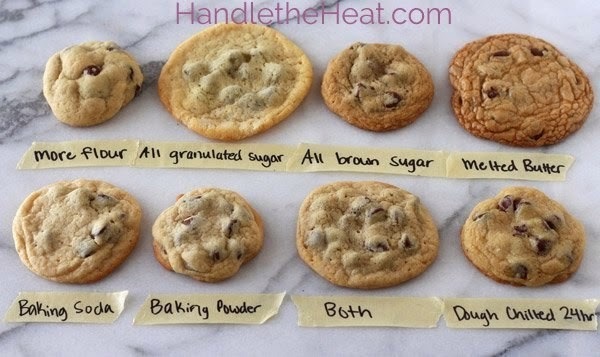 And by “perfect” I mean, “exactly the way you like them.” Learn more about how to make the chocolate cookie you want. 26. 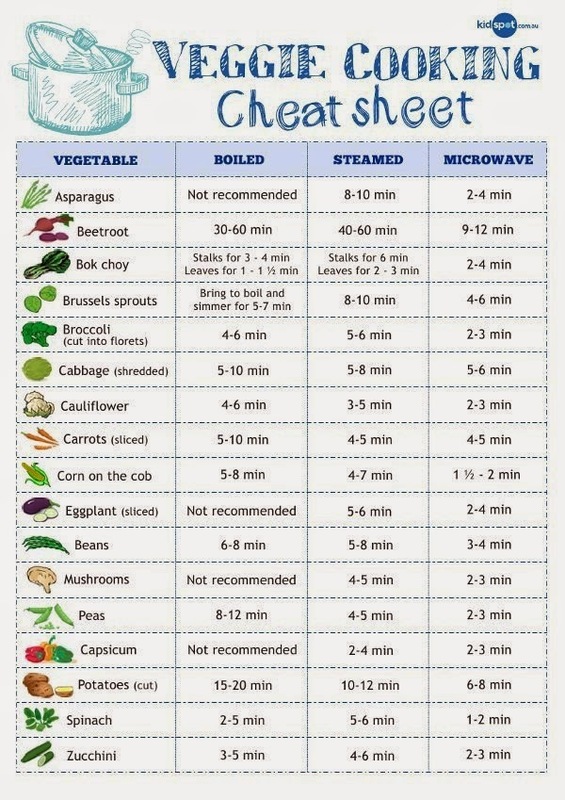 For knowing what’s in season. Sure, you can find blueberries at the supermarket in December. They’re just not going to taste very good. 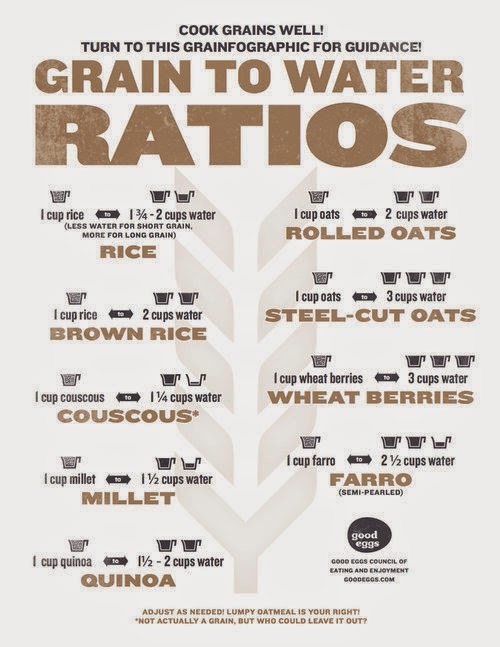 From The Best American Infographics.